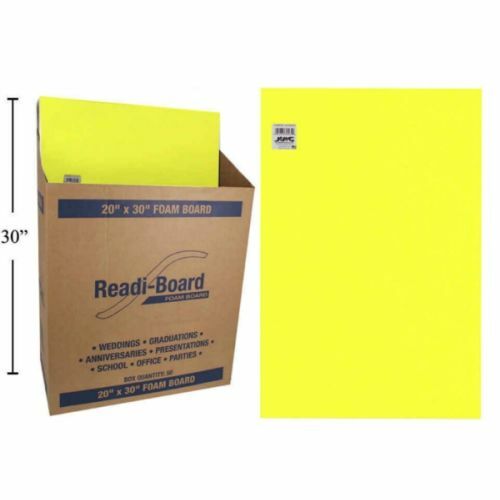 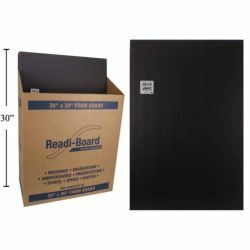 Readi-Board, Foam boards, Assorted colours available. Each board begins with a 3/16" polystyrene foam core, laminated on either side with heavy Kraft paper. 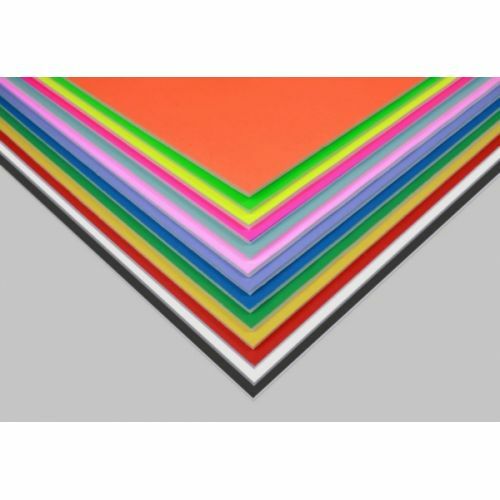 Perfect for matting/mounting photos and artwork, sign making, craft projects, presentations, exhibits, displays, and more! Case includes 25 – 20x30" white foam boards.